Regenerative medicine is a new scientific field focused on the repair and rejuvenation of damaged tissue using your body’s own healing mechanisms and stem cells. BennuLife was established at the intersection of regenerative medicine and health and wellness technologies with a mission to provide our clients with innovative and life-changing treatment options. 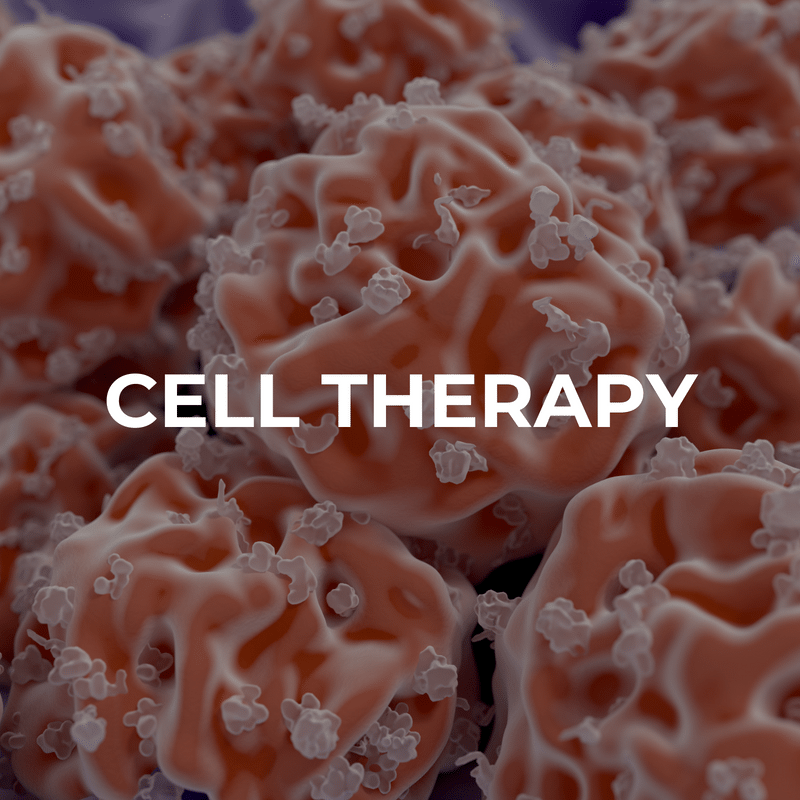 Our unique focus on cell therapy is supported by a highly-specialized and experienced team of leading medical and health specialists. Our team includes medical technology innovators and board-certified, fellowship trained orthopedic surgeons as well as top researchers in the field of stem cell treatments. Our wellness programs are designed to complement our regenerative services, giving you access to tailored programs that include specialized nutrition, diagnostic and fitness services. These offer crucial support in the effort to optimize your cellular health and overall regenerative success. BennuLife has partnered with Celling Biosciences to provide you with the most advanced FDA-compliant stem cell technology. 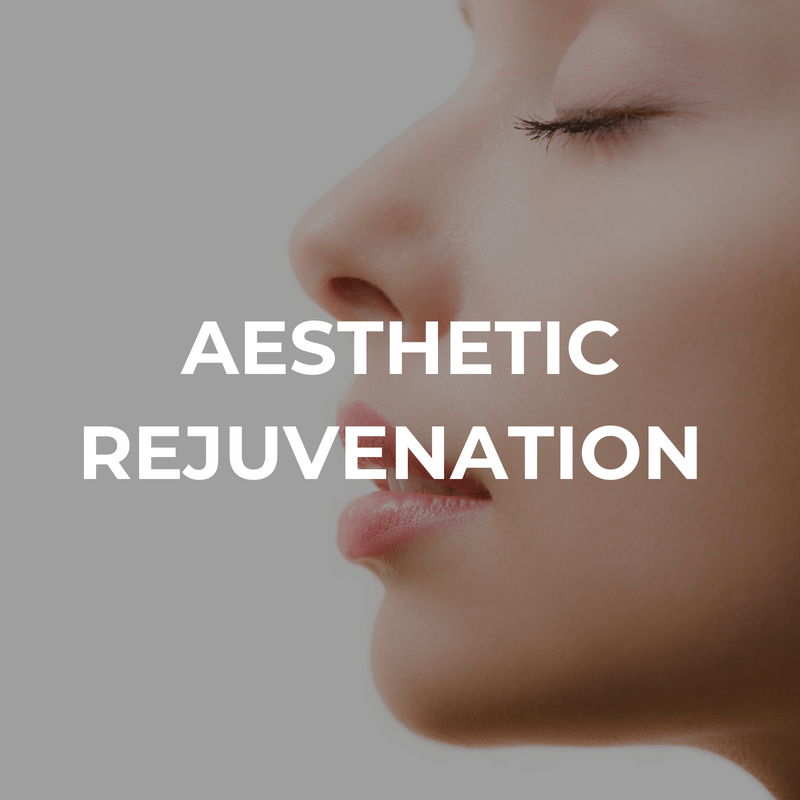 We offer minimally invasive, targeted procedures that are specifically developed to support the body in rejuvenating damaged, injured or aging tissue. 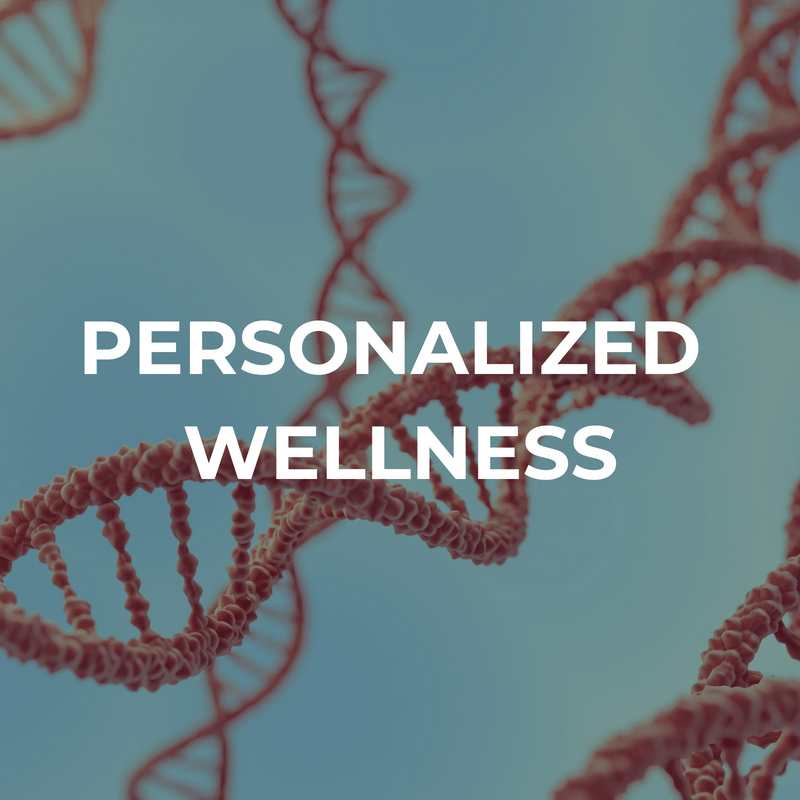 BennuLife is dedicated to helping our clients achieve renewed health and improved well-being through a combination of stem cell therapies, aesthetic rejuvenation, and highly personalized wellness programs. It’s a fact of life. 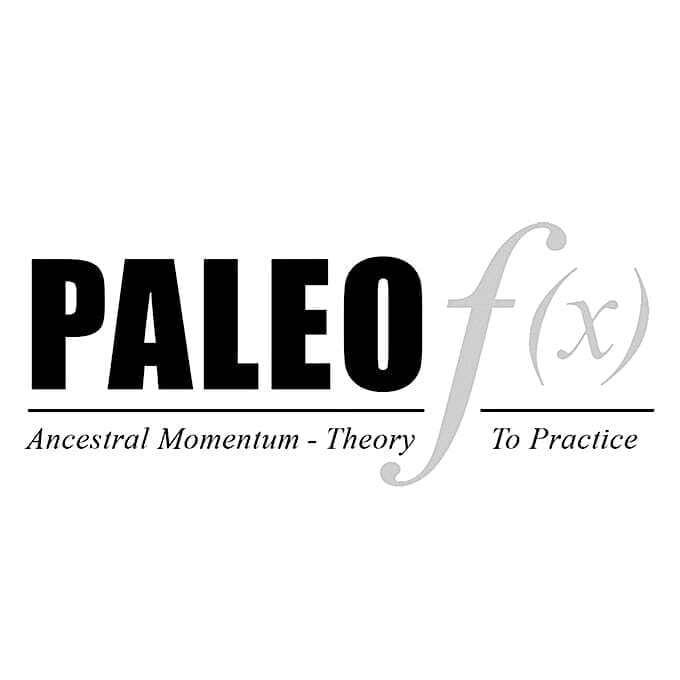 As we age, our physiology changes. Pain from years of repetitive movements, overuse, and injury can prevent us from participating in the activities that make our lives so rich and enjoyable. Stem cell therapy offers a way to turn back the clock, reverse these effects, heal and rejuvenate your joints and your body so that you can get back to enjoying the things you love to do. Our mission is the help you heal your body, improve your mobility and support longevity. After all, life is beautiful – and you can have it all!